Reflex Micellar Casein is a kind of protein that takes a little bit more time to break down unlike other protein supplements. It could take up to seven hours to digest, making it an ideal protein supplement for instances wherein you will not have access to any form of protein within a particular period of time. Nevertheless, this product should not be mistaken as being similar to caseinates or acid casein which undergoes manufacturing processes that could denature protein that could render it less valuable in terms of nutrition. A lot of athletes use Micellar Casein before sleeping to maintain muscle support when asleep. 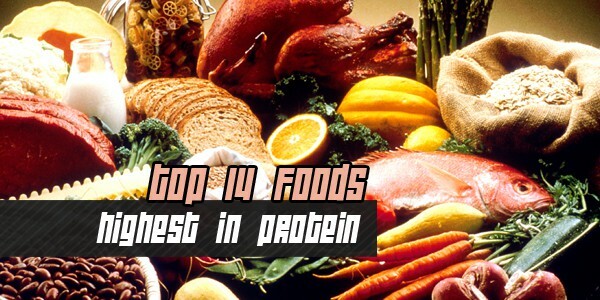 It is highly popular in the UK as a protein supplement these days. Micellar Casein contains milk protein concentrate, which is eight percent micellar casein and twenty percent native whey protein, flavorings, Betanin, natural colorings, beta carotene, artificial sweeteners, LactoSpore Probiotics and Carboxymethyl Cellulose. The recommended use for this supplement is a mixture of 45 grams or around 3 heaps of 25ml measures with 400ml of skimmed milk or water in a blender or shaker. One serving should be consumed before bedtime. Moreover, one could also take one serving before a prolonged time, at least more than three hours without food intake. Micellar Casein is a very popular choice among dedicated bodybuilders. The product further provides a lengthy amino acid release due to its one-of-a-kind digestibility. This is the ideal supplement when a lengthy and slow protein supply is required in the body. This product, which is offered by Reflex Nutrition, is manufactured through an ultra filtration of skimmed milk process, which removes excess fat and lactose. The result is a raw material which is around eight-five percent protein.